1. RJ-45 needs to be matched FCC standard. 2. Complies with requirement of IEEE802.3u standards. 3. 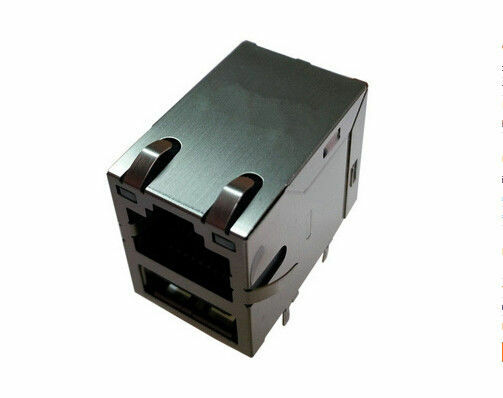 RJ-45 connector integrated with transformer/impedance resistor/high voltage capacitor. 4. Size same as RJ-45 connector to save PCB board space. 5. Reduced EMI radiation to improve EMI performance. 6. Design for 10/100/1000 BASE transmission over UTP-5 cable. 7. 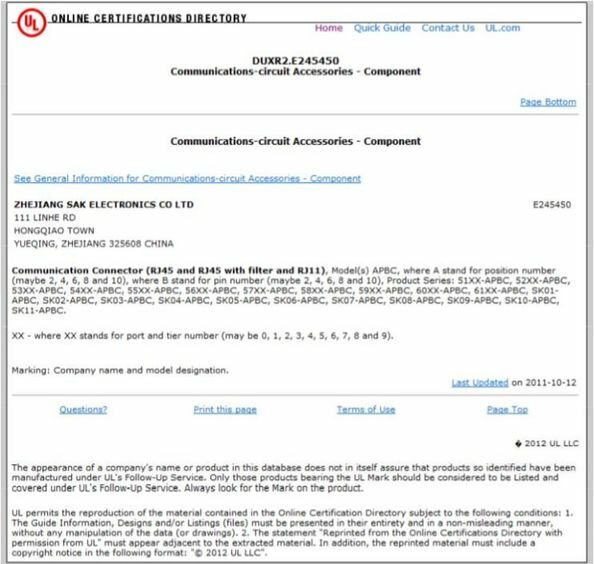 Compliance with ROHS requirements. 9. Storage temperature range: -25℃ to +85℃.